Home Wi-Fi can be complicated and very difficult to understand and that’s why Audio Design offers a solution that’s both reasonably priced and reliable. We offer services to set up and manage your in-home Wi-Fi needs and guarantee the best internet security options on the market. 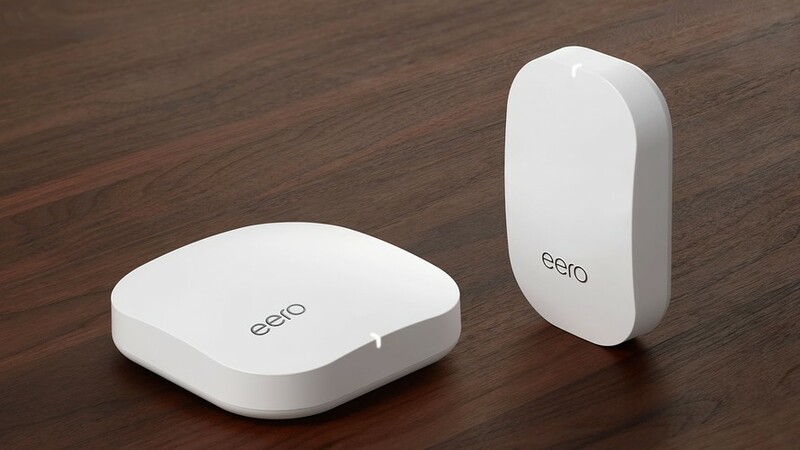 With all of the devices requiring internet access today, it can be daunting keeping everything connected. Therefore, we own the tools to help us maximize your Internet speeds provided by your ISP (internet service provider). Don’t settle for slow internet, let us set up your home with quick, reliable, and affordable internet to make life slow down.